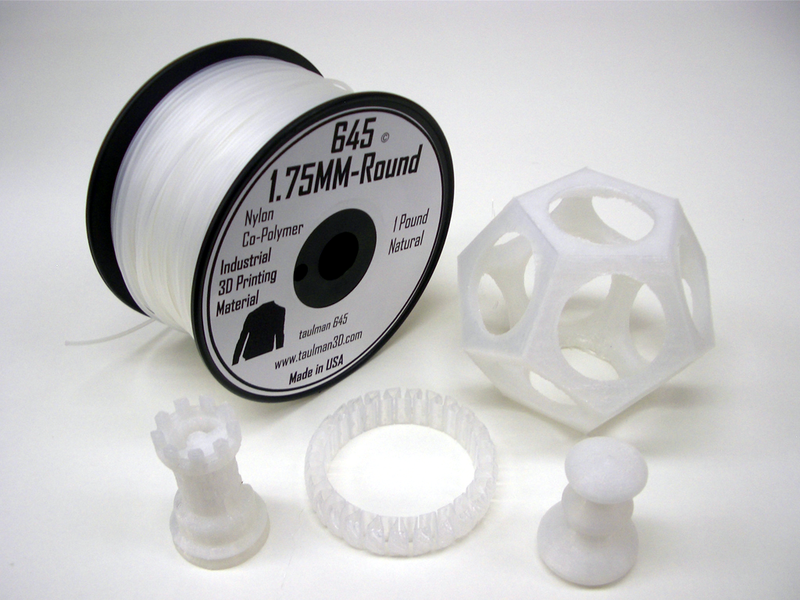 ' /> Taulman3D has now released its low temperature, high strength industrial t-glase filament line into the desktop 3D printing community. T-glase, which is short for tough glass, is a specially engineered high strength industrial 3D printer filament for users that print with PLA or lower temperature desktop 3D Printers. '> Taulman3D has now released its low temperature, high strength industrial t-glase filament line into the desktop 3D printing community. 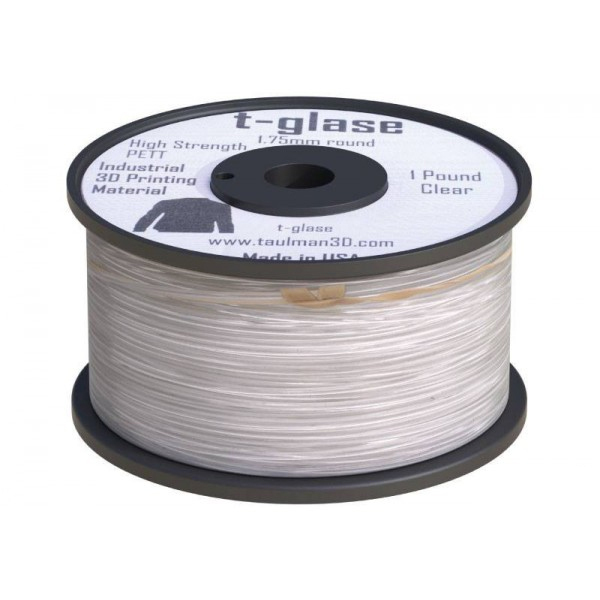 T-glase, which is short for tough glass, is a specially engineered high strength industrial 3D printer filament for users that print with PLA or lower temperature desktop 3D Printers.